is the largest membership organization representing hospice and palliative care programs and professionals in the United States. The organization is committed to improving end-of-life care and expanding access to hospice care with the goal of profoundly enhancing quality of life for people dying in America and their loved ones. TNMHO advocates for excellence in series, promotes ethical practices and fosters education and research. 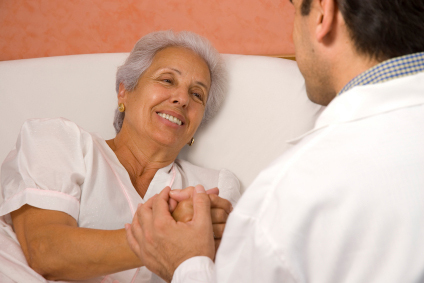 It provides extensive information about hospice care as well as extensive resources regarding planning, managing illnesses and being a caregiver. Provides extensive information for patients and their families. The Centers for Medicare and Medicaid Services is the US federal agency that administers Medicare, Medicaid, and the State Children's Health Insurance Program. This link takes you directly to the Hospice Center page of the CMS Web site.